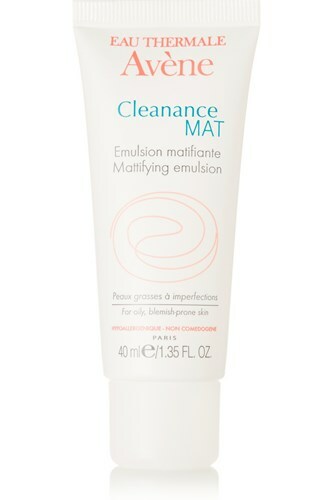 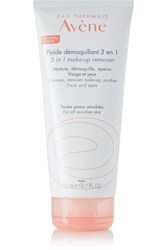 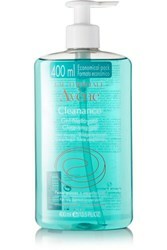 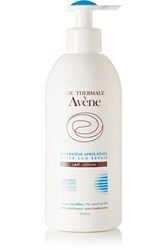 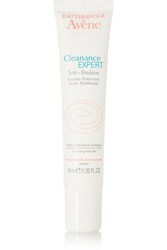 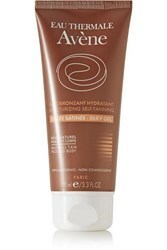 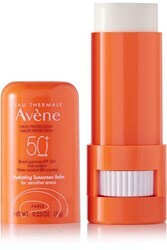 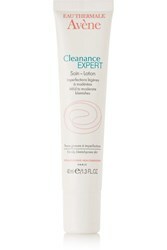 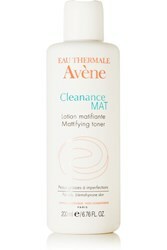 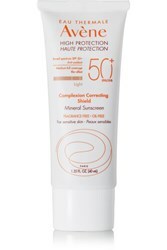 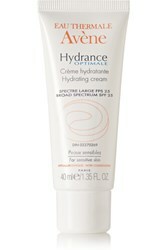 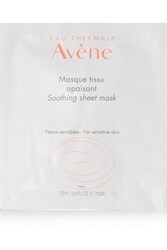 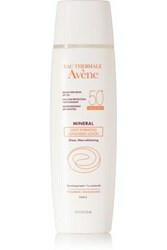 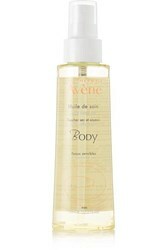 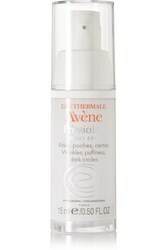 Avene Cleanance MAT Mattifying Emulsion, 40ml, Avéne's 'Cleanance' face emulsion is designed to moisturize and absorb excess oil on the skin's surface. 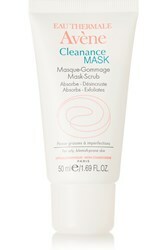 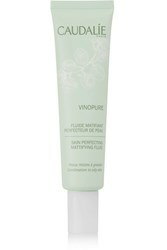 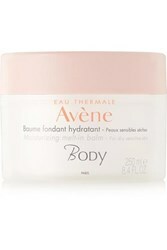 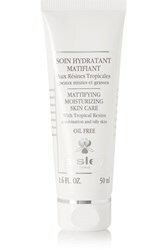 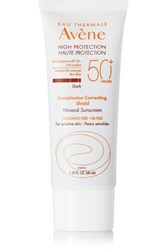 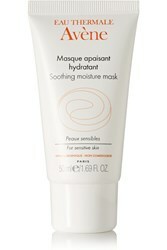 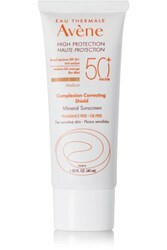 Infused with the brand's signature Thermal Spring Water, it soothes irritation and balances sebum production. 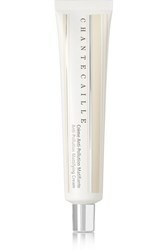 Its lightweight texture leaves a matte finish that won't feel heavy or sticky Gender: Female. 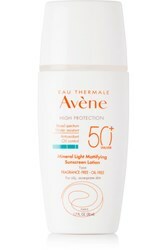 Age Group: Adult.